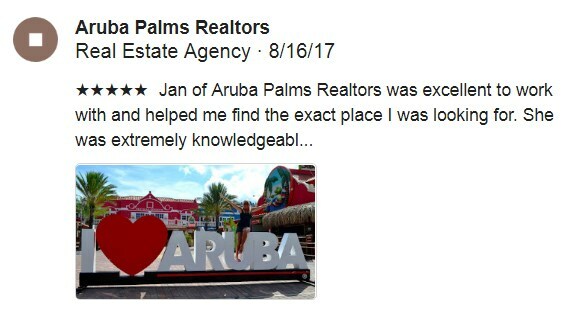 Home » Property » Aruba Vacation Rentals » Gold Coast – 2 bedroom, 3 bathroom townhome – 4 minutes to Palm Beach! Very nicely furnished town-home with 2 bedrooms and 3 bathrooms. Gold Coast is a premium community with villas, condos, townhomes, swimming pools, tennis courts and more! It is located in Malmok, Aruba’s most upscale beach neighborhood. Has a washer and dryer. Modern up to date kitchen. No pets allowed. Only 2 minute drive from the beach, 4 minutes to the center of Palm Beach!